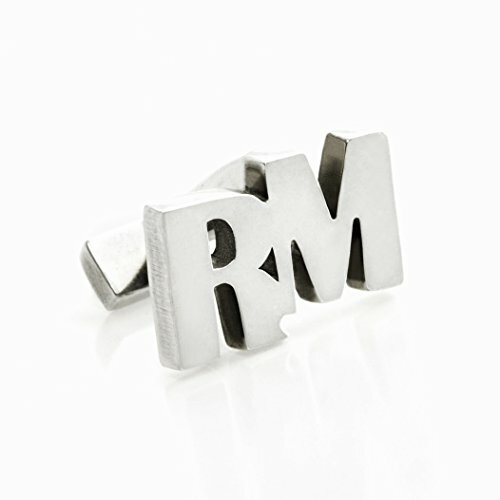 .925 Sterling Silver / Custom Made Personalized Cufflinks with Initials. A gift of distinction. Fine jewelry box / Sterling silver polishing cloth is included. See more of our jewelry collection. Search at Amazon for "Soan jewelry"
If you have any questions about this product by Soan, contact us by completing and submitting the form below. If you are looking for a specif part number, please include it with your message.